This survey of work carried out over a number of years synthesises the progress of archaeology, showing at a glance the changes within less than quarter of a century on the interpretation of and reflection on knowledge in the area. 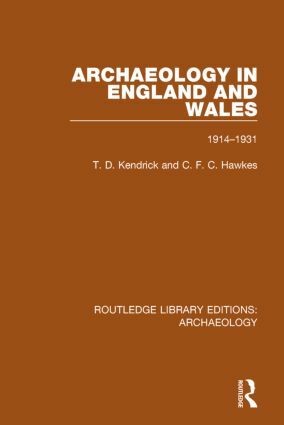 Entertainingly, written, this is a lasting introductory account of important finds in English and Welsh archaeology, by two of the key researchers of the time. Heavily illustrated, this book showcases many artefacts as well as maps and plans, offering a wealth of information.